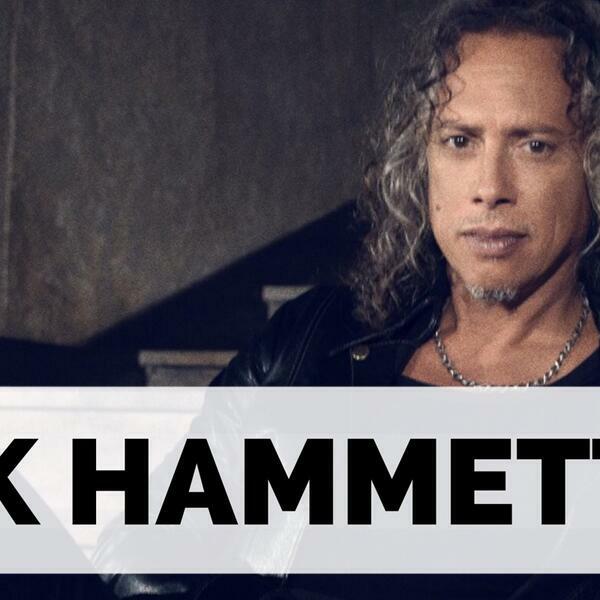 We’re ringing in the New Year today with an old friend of Matt’s: Kirk Hammett from Metallica! They released their sixth straight #1 album last year: ‘Hardwired To Self-Destruct’. We’re catching up and getting some advice about places to see and people to meet in San Francisco. We’ll talk about our mutual love for Thin Lizzy and Lynyrd Skynyrd…plus: he’ll tell us the story of joining Metallica during the recording of ‘Kill Em All’ in the early 80s. Make sure to subscribe to the ‘Two Hours with Matt Pinfield Podcast’ now so you don’t miss any upcoming episodes. Full schedule is available on our Facebook page.